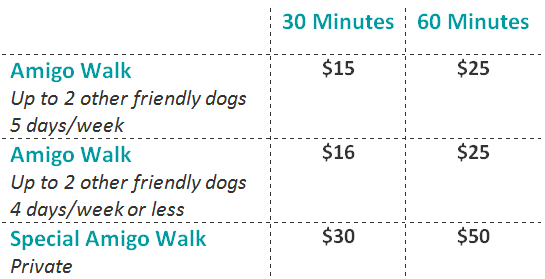 We offer several walk options for our furry clients. We look forward to talking with you about your pet’s needs to help you decide on the most appropriate exercise. If your dog needs more exercise, we also offer 30 or 60 minute long runs with your dog. Please contact us for pricing. Additional dogs from the same household: $7/ walk. Additional hour is $10/hr for any amigo walks. We offer various options for pet care, both in your home and in ours, so that you can feel at ease when travel takes you away from your pet. Whether it be an overnight stay or an extended trip we are here for you and your pet. When caring for your pet in our homes, Trusty members adhere to high standards of pet-safe homes to ensure a comfortable stay for your pet.